If you want to know more about the LONITÉ cremation diamonds, please download our brochure here below. You will find useful information about the cremation diamonds making process, the cremation diamonds cost, our shipping and delivery process and our available cremation diamonds colours, cuts and sizes. Please fill in your information below and our customer care representatives will get in contact with you to assist you. Please send your comments and complaints directly to our headquarters at feedback@lonite.com. 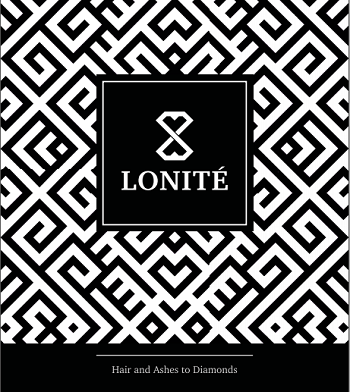 LONITÉ wants to hear from you.